On Tuesday, March 26th, Joyce Gubbins passed away from Alzheimer’s disease and other health issues. 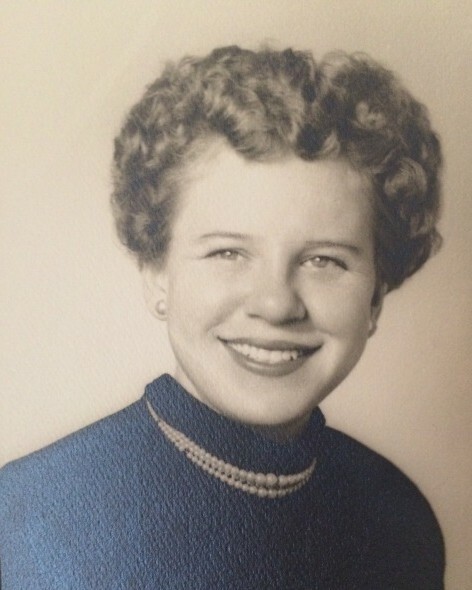 Joyce is lovingly remembered by her daughter, Karen Reid, her grandchildren, Jason and Carolyn Reid, and many nieces, nephews, cousins and friends. Memorial donations in memory of Joyce may be given to the Staff Appreciation Fund at Greenspring at the address above.